Dr. Isaac Montilla is husband to Amanda Montilla and father to Kapri, Anaiah, Emmaus, and Bronxson. Having been an avid Florida State fan all his life, Dr. Montilla has always had a heart for the city and community of Tallahassee. Now more than ever as the number of cancers and diseases skyrocket and people are looking for ways to restore health, Dr. Montilla, along with his wife are dedicated to bringing health to the city of Tallahassee. He has a heart to see every man, woman, and child live to their God given potential. Dr. Montilla is not a stranger to the struggles to achieve a life full of health and maximal potential. At the age of nine, Dr. Montilla along with his family were involved in a motor vehicle collision. Over the course of the following years symptoms began to manifest itself physically through back pain. As a child, Dr. Montilla was limited in school activities because of the problem and missed on childhood opportunities. Over time he developed irritable bowel syndrome that was treated with medications, which seemed to mask the symptoms. It wasn’t until he began to see a family Chiropractor was he not only able to see the changes to his health that he so desperately needed, but it also gave him the passion to bring the powerful message of Health to all. 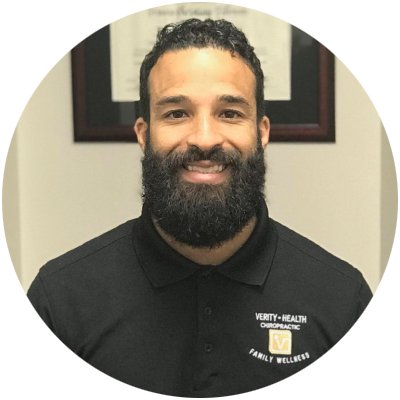 Dr. Isaac Montilla earned his bachelors at the University of Central Florida in Behavioral, Physical, and Biological sciences. He continued on his journey to provide the best quality care by earning his Doctors of Chiropractic at Palmer College of Chiropractic in Port Orange, Florida. Dr. Montilla is a member of the International Chiropractic Pediatric Association and is certified in the Webster Technique. 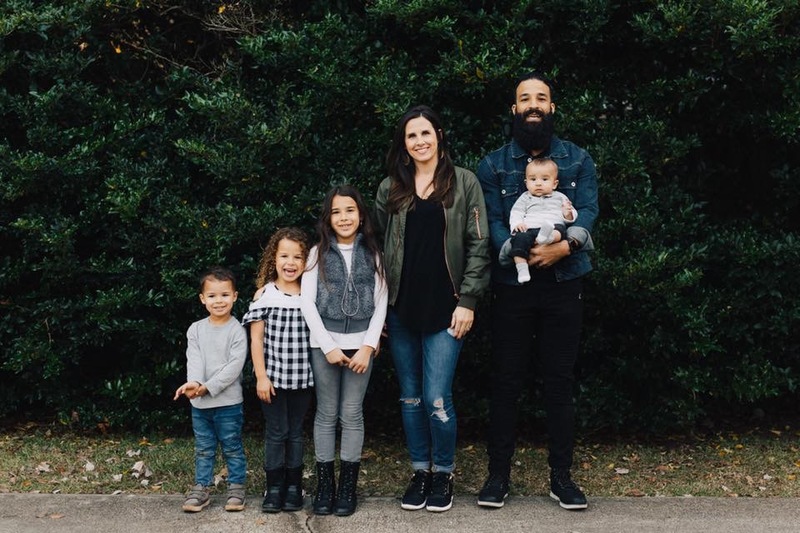 His passion for helping infants and children experience true health has been a lifelong passion and something he focuses on with his four children. Dr. Montilla has trained under Doctors that work with intensive corrective care for Scoliosis. His training has allowed him to understand procedures and techniques required to treat patients with scoliosis, from moderate to severe, properly. He has also gained knowledge on adjusting techniques and care for professional athletes from Doctors who treat USA Wrestling, Judo, and Weightlifting athletes. Dr. Montilla was an active member of the Sports Council, Student Ambassadors, and co-lead a powerful and influential Chiropractic club. He has also been involved in several Chiropractic Mission trips to places such as the Dominican Republic. This experience has helped him lead and serve with passion.